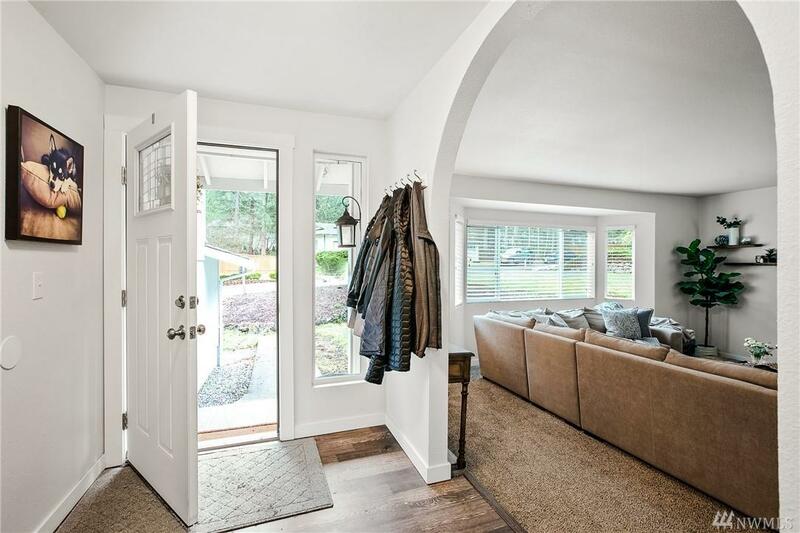 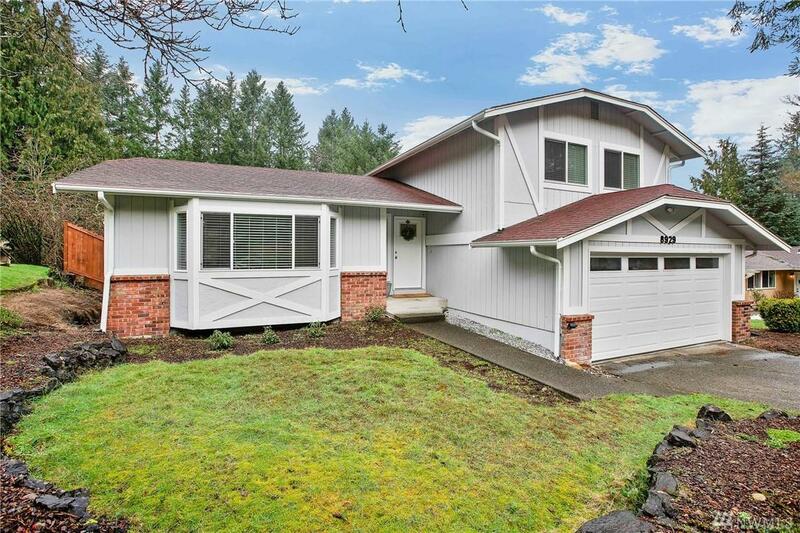 Enjoy the best that University Place has to offer at this impeccably-updated tri-level in the coveted Beckonridge community, a short walk to excellent schools & Chambers Bay, where youll enjoy panoramic Puget Sound views! 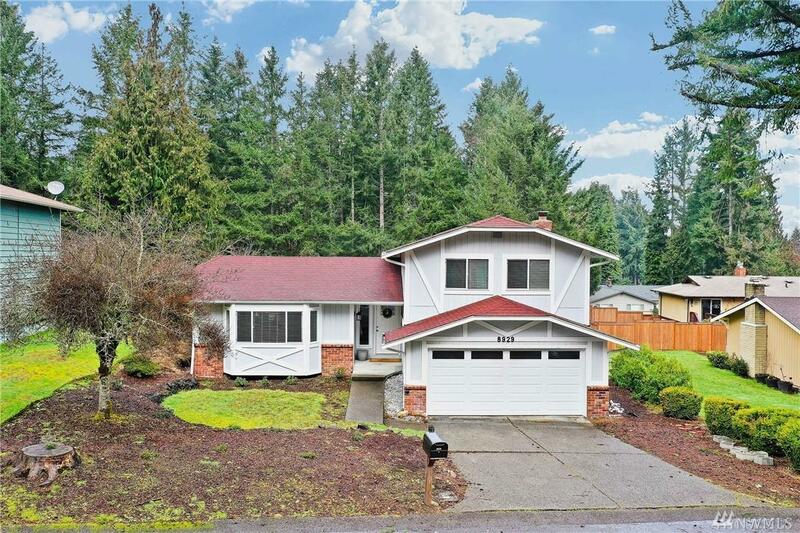 The 1,640 SF home has been thoughtfully updated from top to bottom, w/ a tranquil master suite that immediately puts you at ease, & large living spaces that allow you to entertain effortlessly. 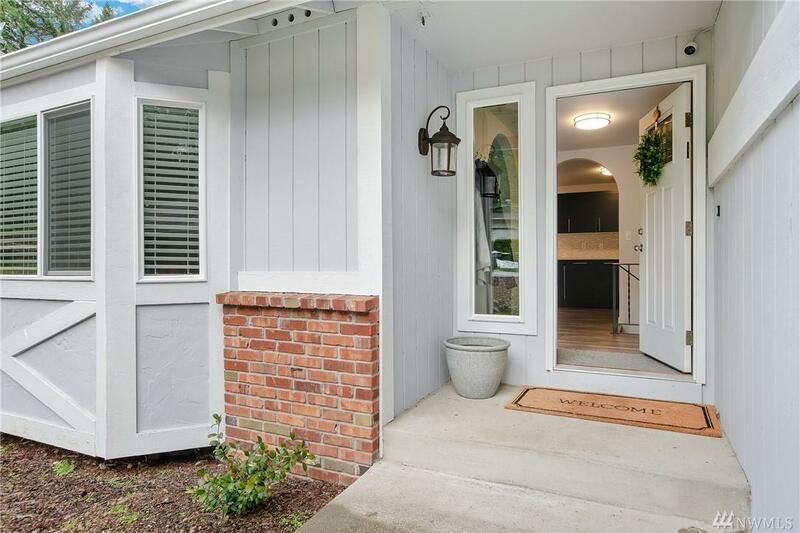 Low-maintenance landscaping w/ fully-fenced yard, perfect for your furry friends!